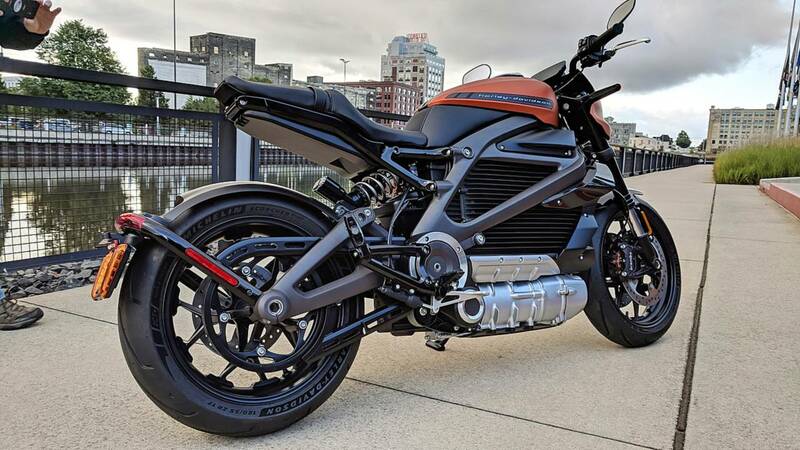 Unless you’ve been under a rock for the past four years, you’ve been teased a-plenty with Harley-Davidson’s foray into building an electric motorcycle. 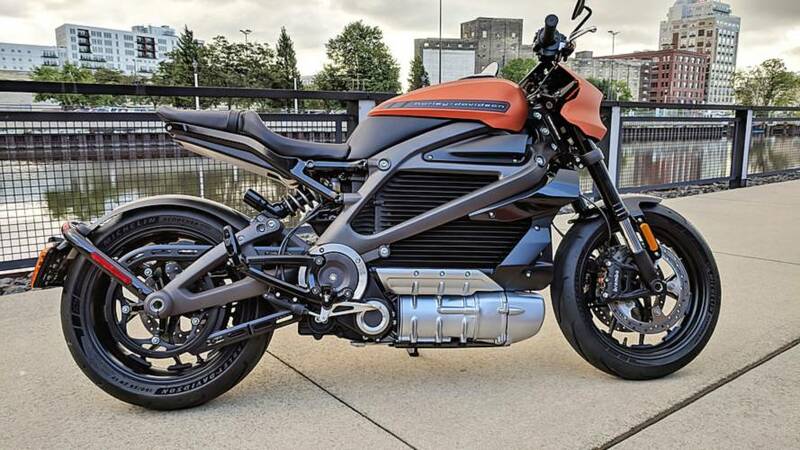 It was 2014 when we got our first glimpse at what the Motor Company was then calling Project LiveWire. The bike sitting in front of us in Milwaukee today, is a significant evolution from what that early look machine was. That orange color is great, and we like the little fairing around the headlight. 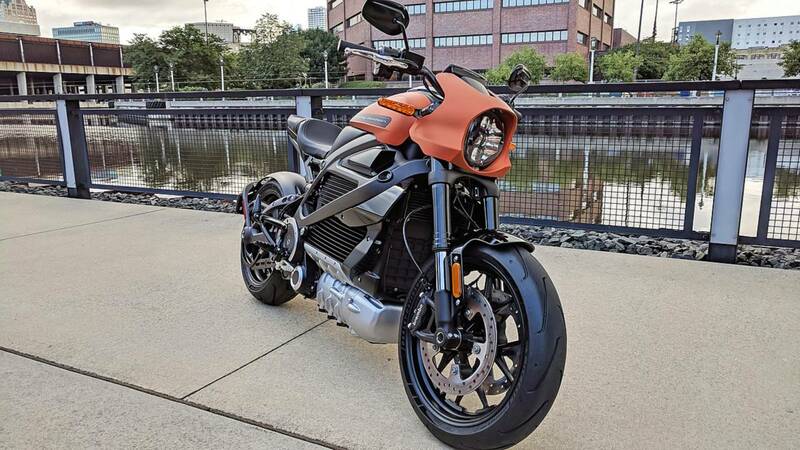 LiveWire is an interesting, and exciting, departure for The Motor Company.